Who's the Leader of the Pack? 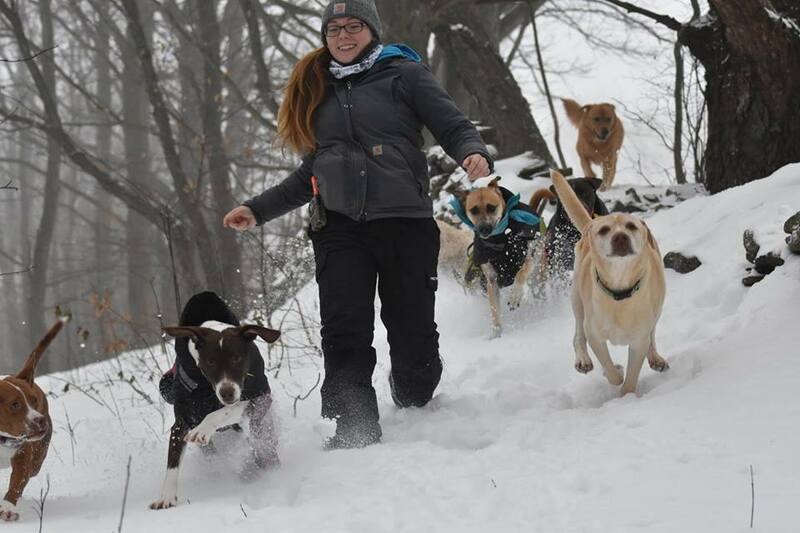 This Photo of the Week features crazy Churchill leading the large pack with Camp Counselor Sarah! Here at Countryside Dog Camp, dressing properly is imperative for both our campers and counselors to keep warm and protect them from the elements.